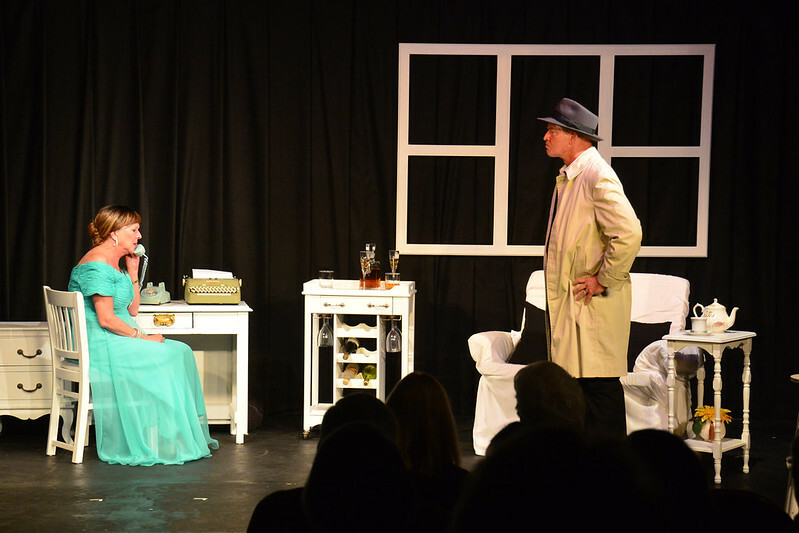 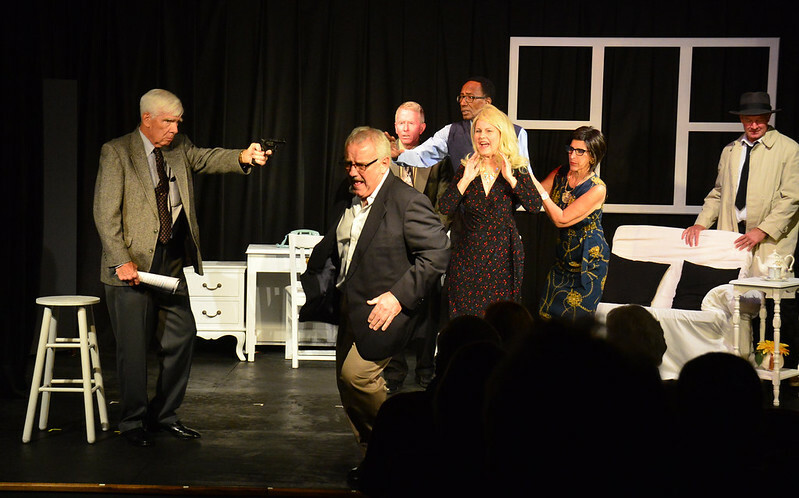 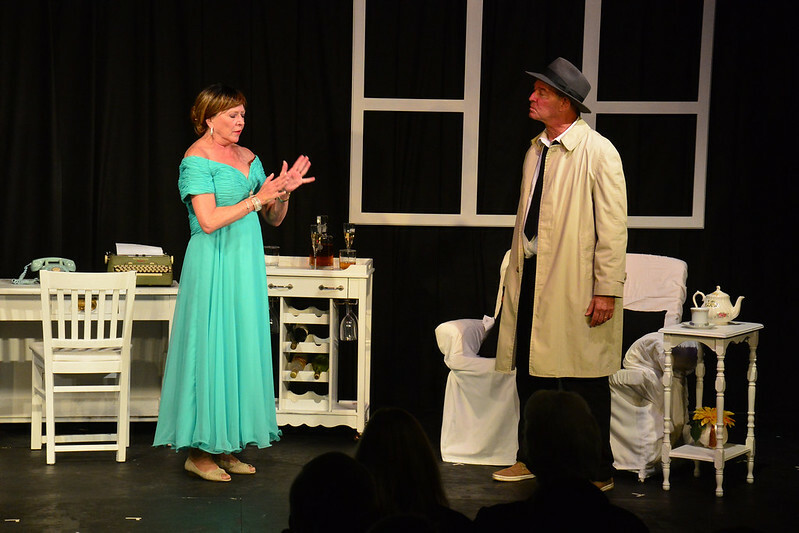 In this thrilling murder mystery, humorous tension grows when we discover that everyone involved in this play was involved with another play one year ago in which a mysterious murder occurred. 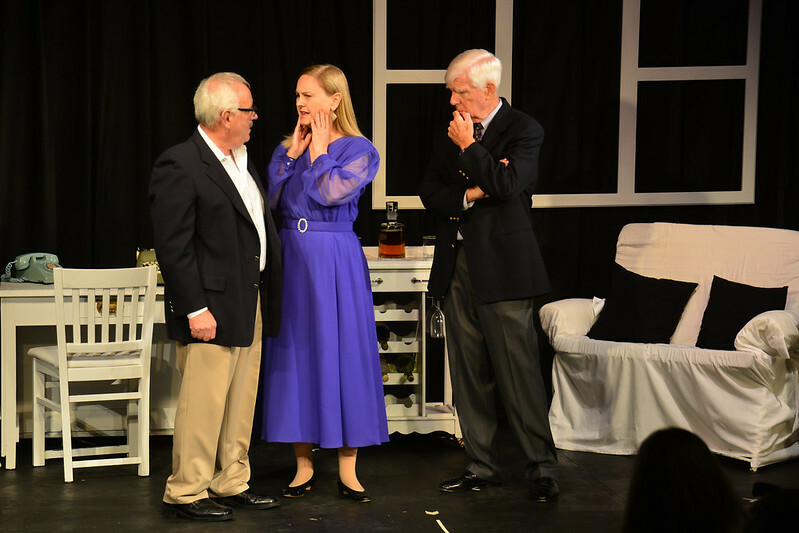 Surprising revelations build to a climax and solution that are theatrically stunning! 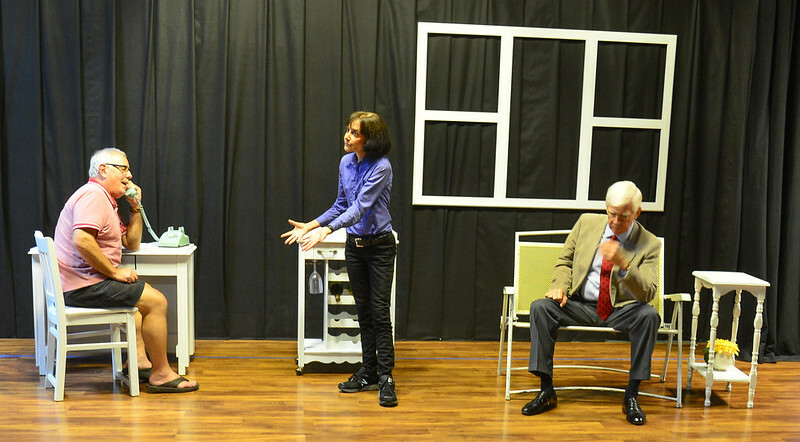 Adapted by D.D. 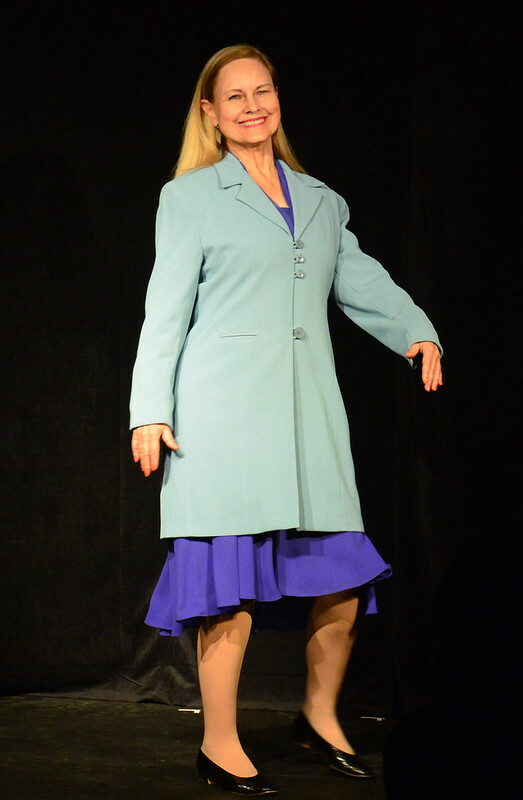 Brooke; from the television play by Richard Levinson and William Link. 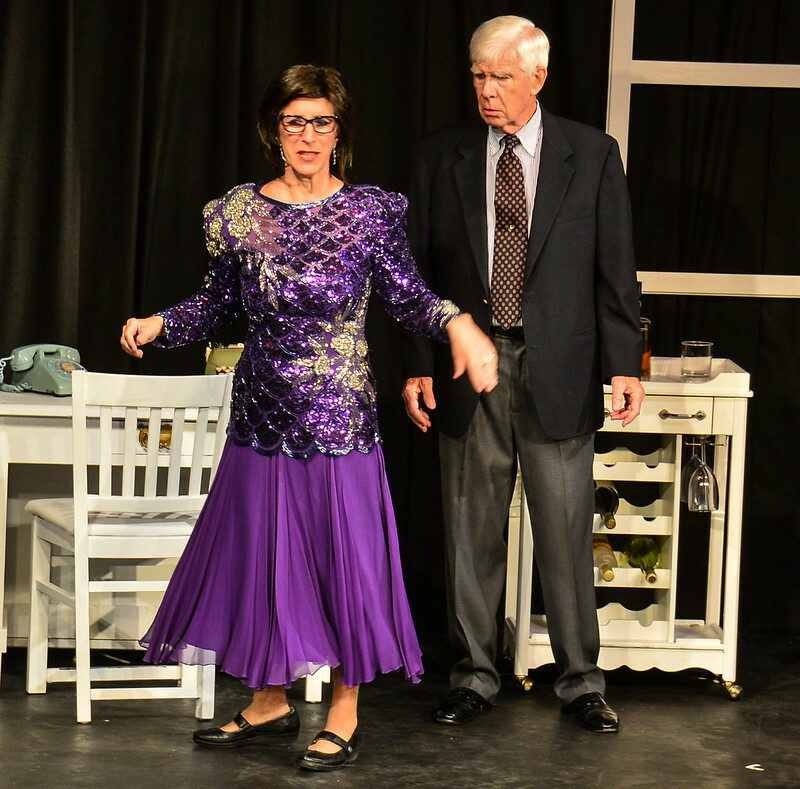 Produced by special arrangement with Dramatic Publishing Co. of Woodstock, Il. 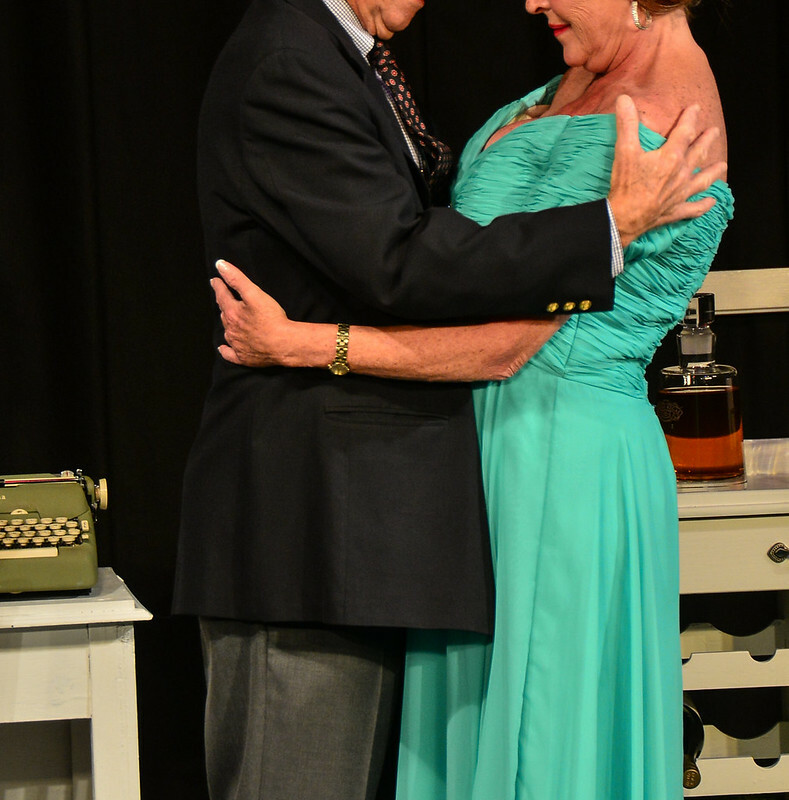 Richard Joyce has been in many plays and musicals in his 50 years in theater. 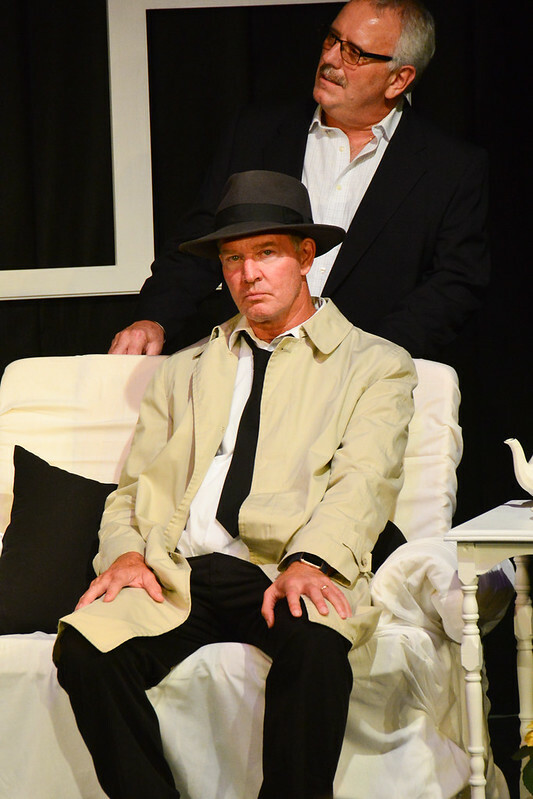 He has been associated with The Marco Players since 1990 when he performed in the holiday musical Babes in Toyland in the role of Rodrigo. 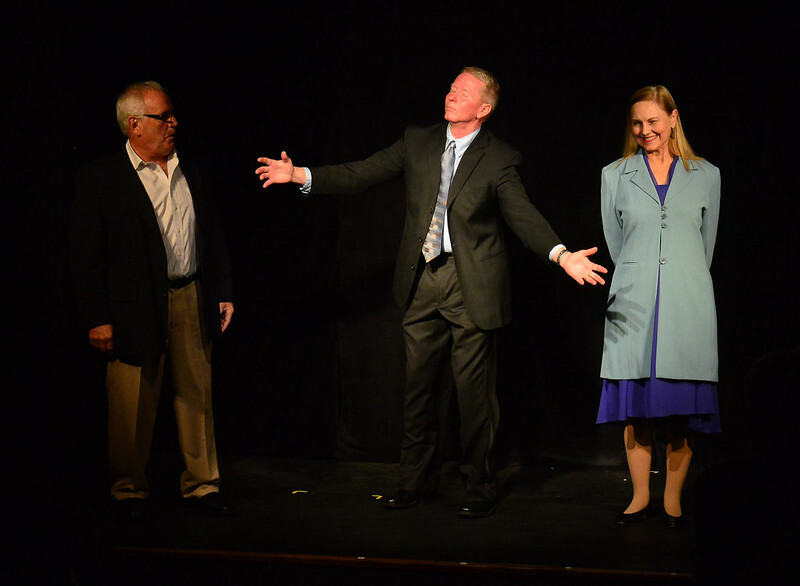 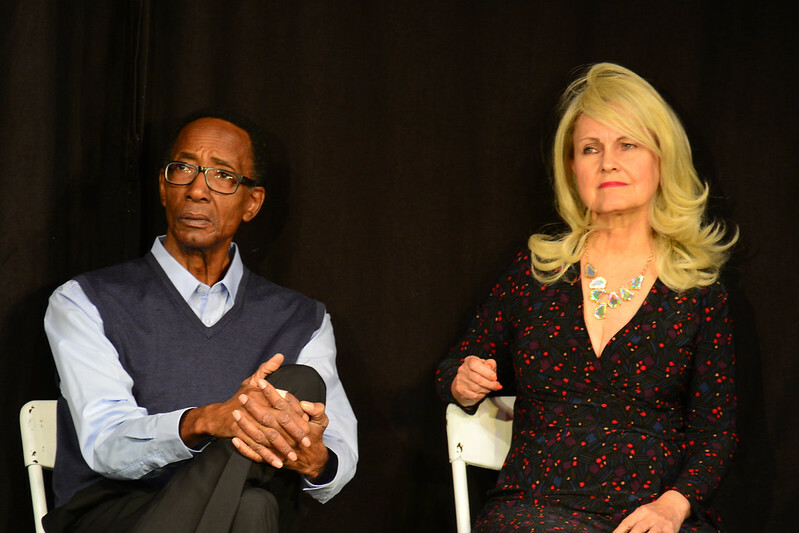 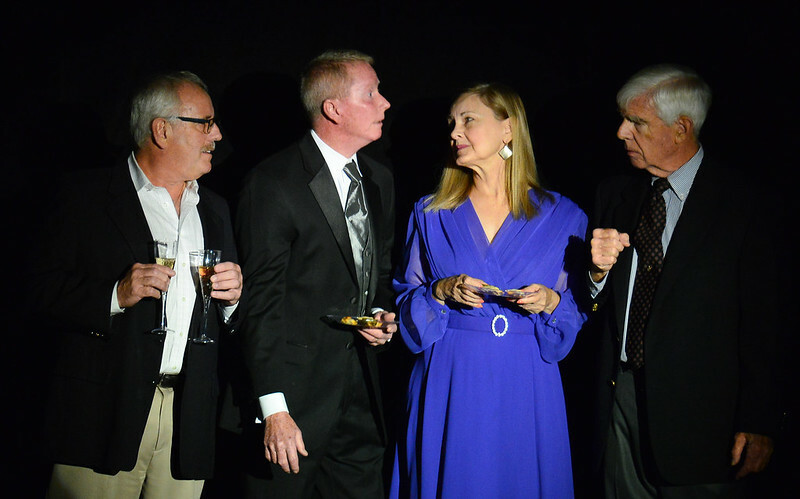 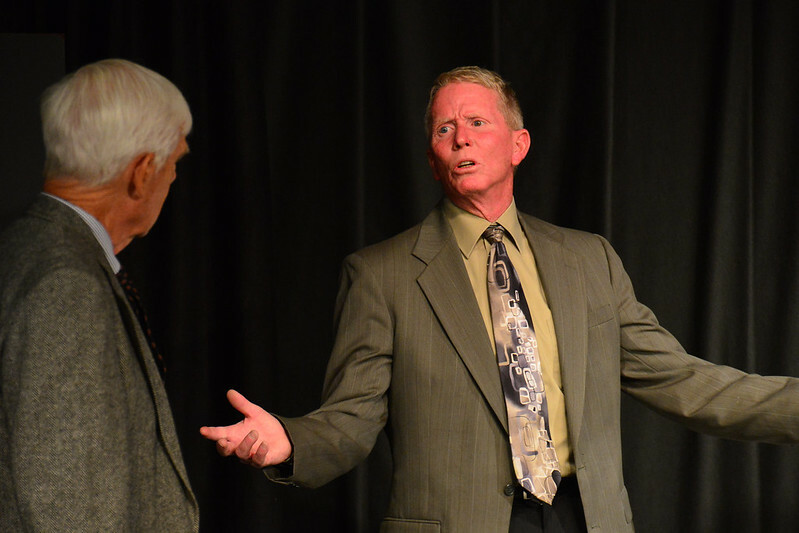 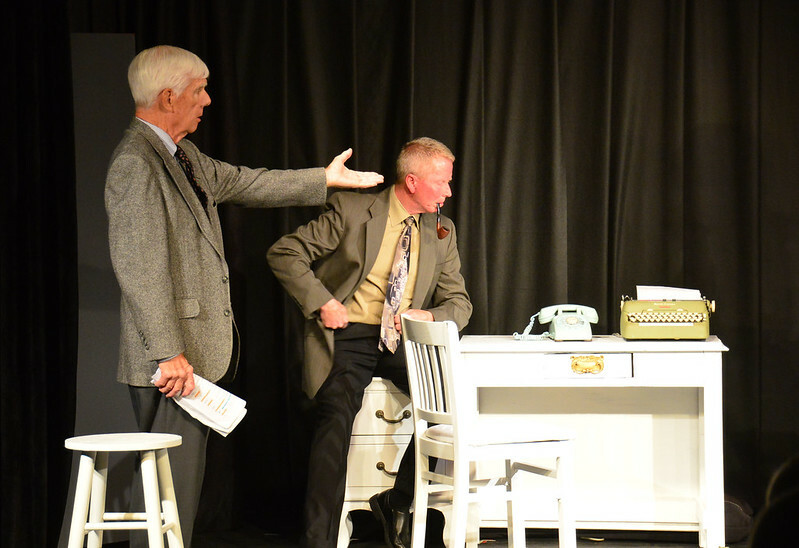 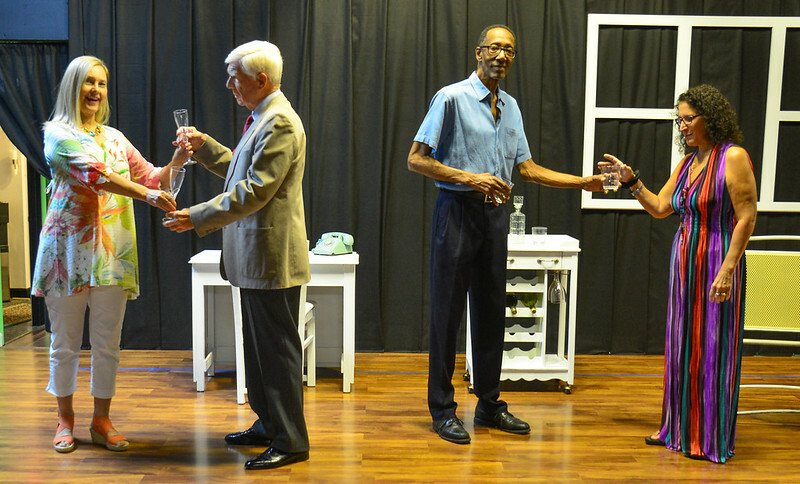 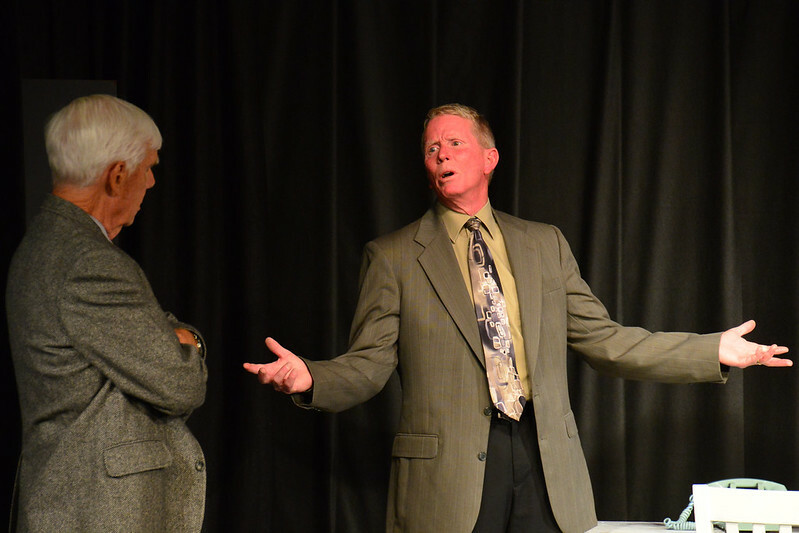 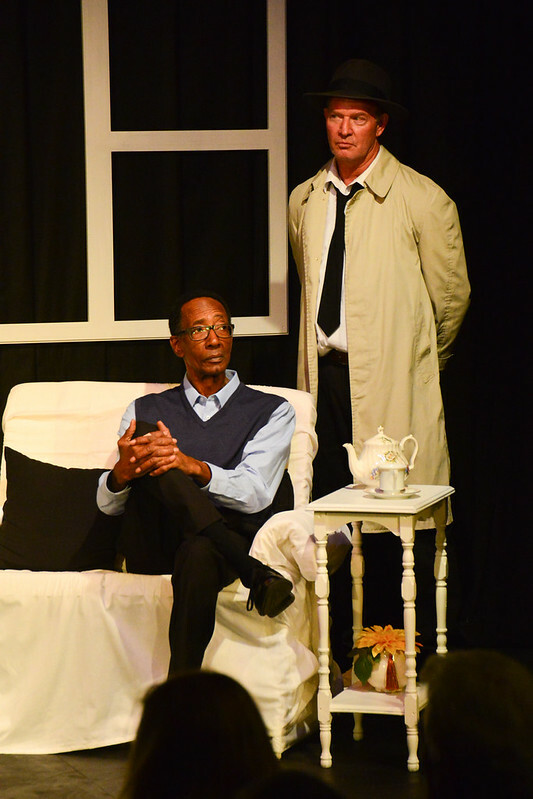 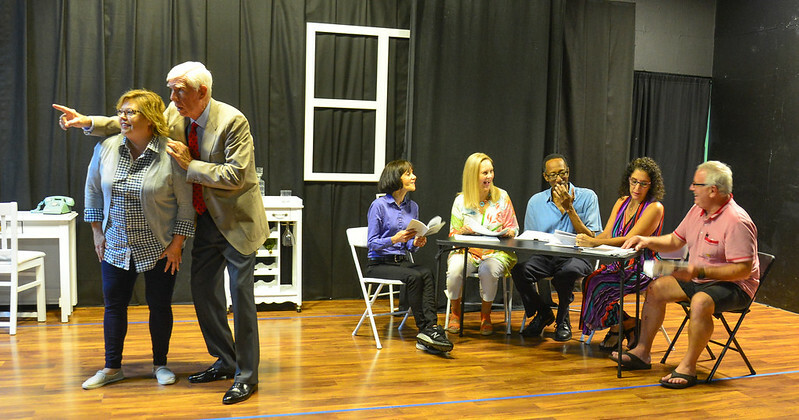 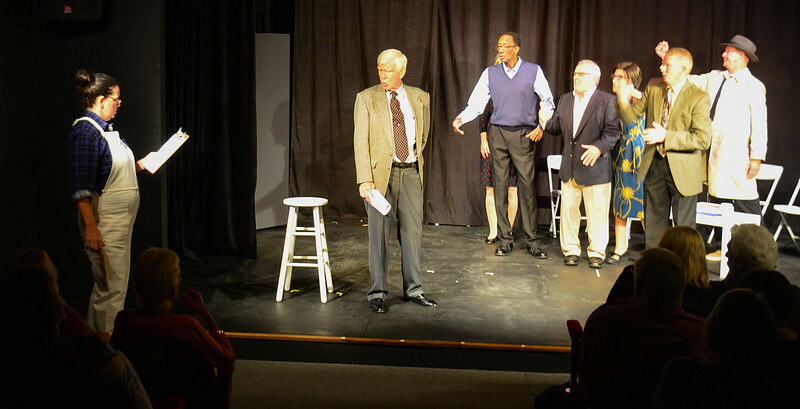 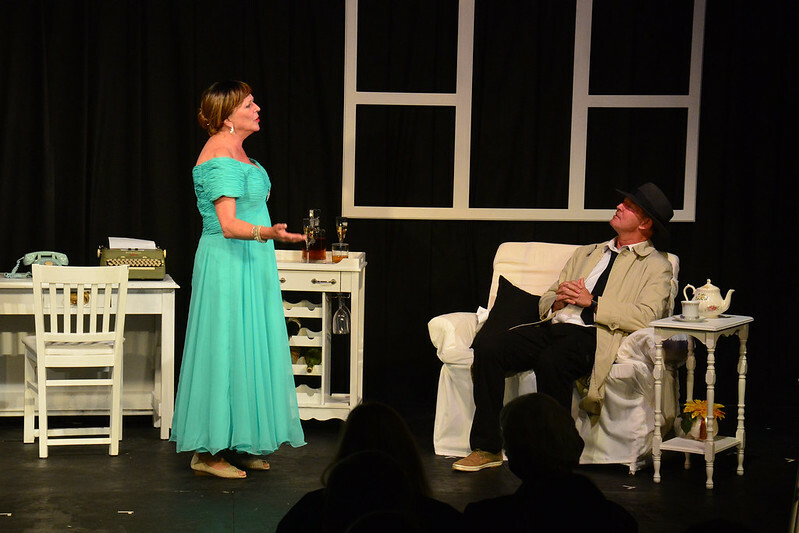 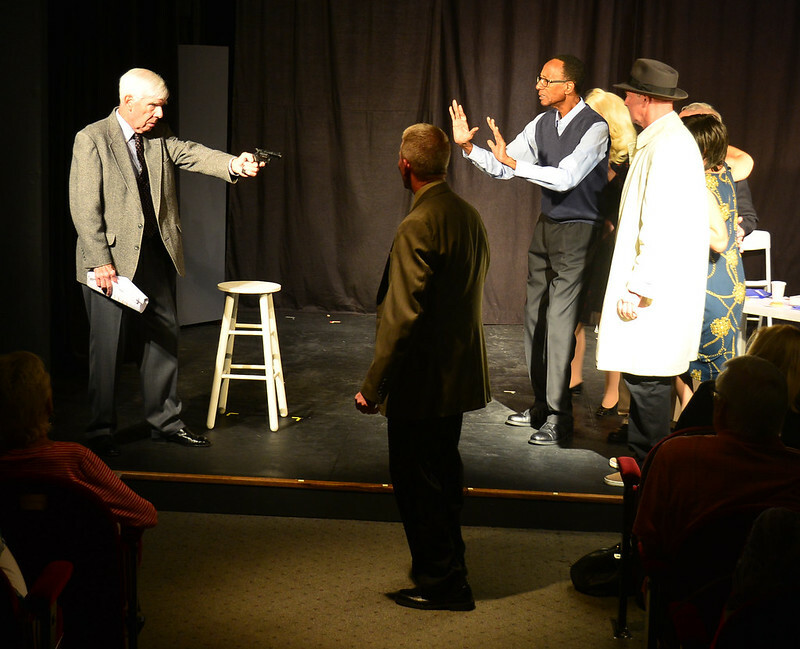 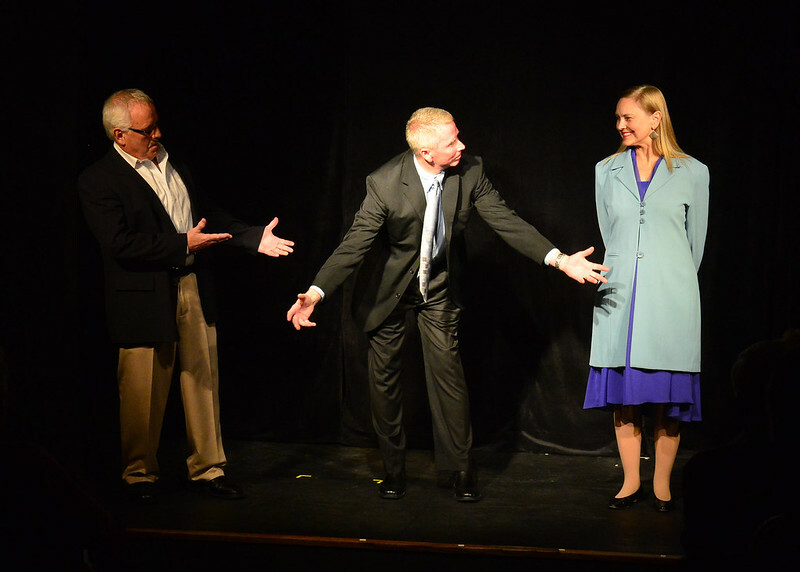 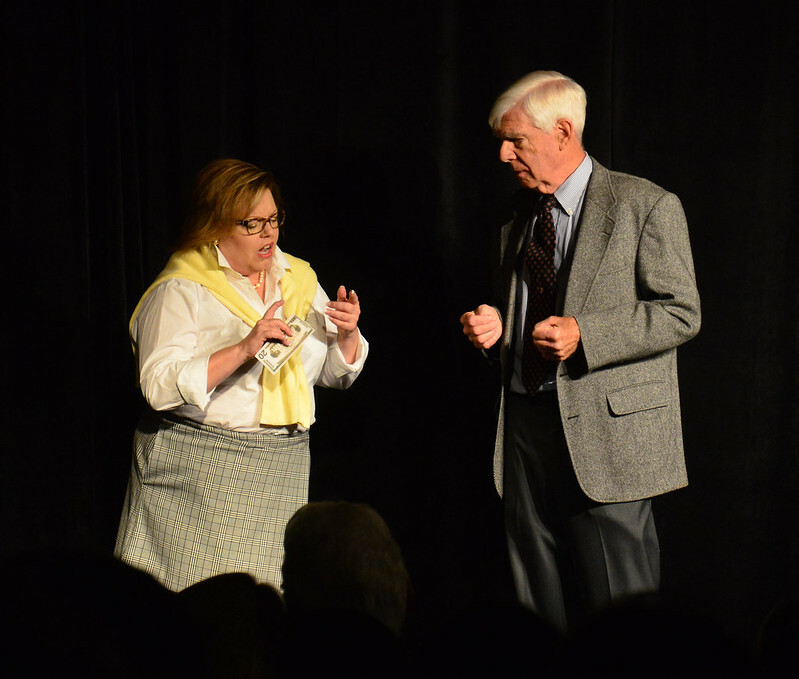 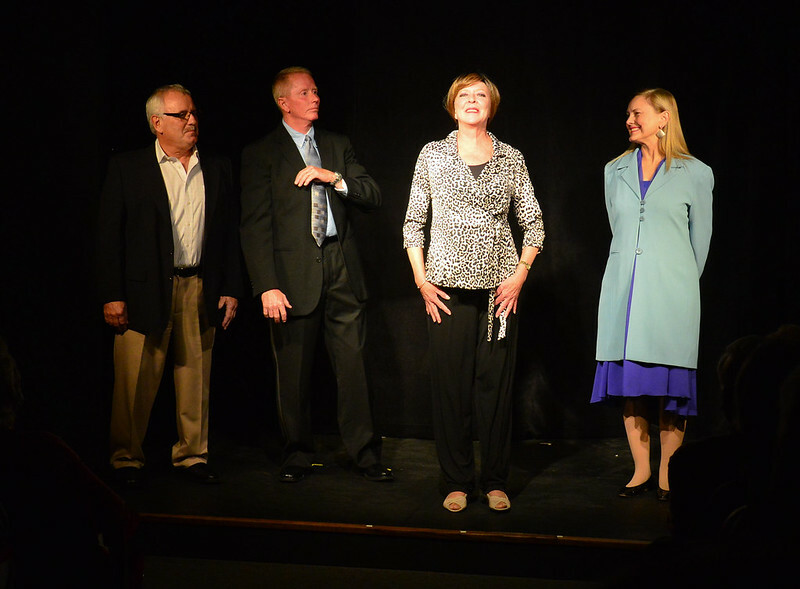 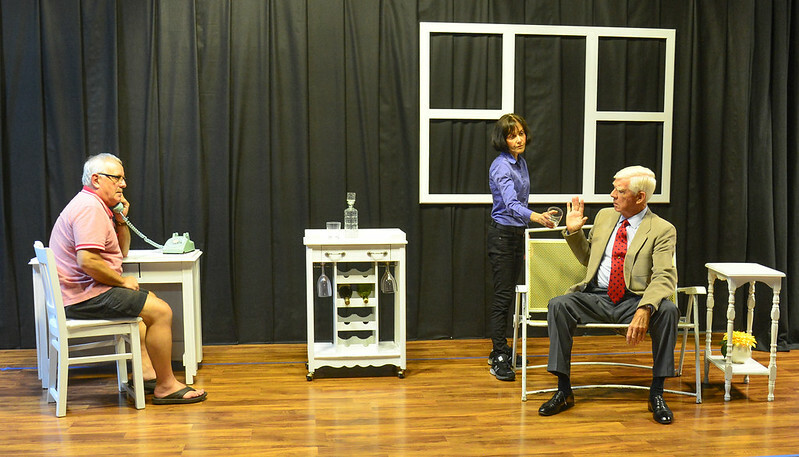 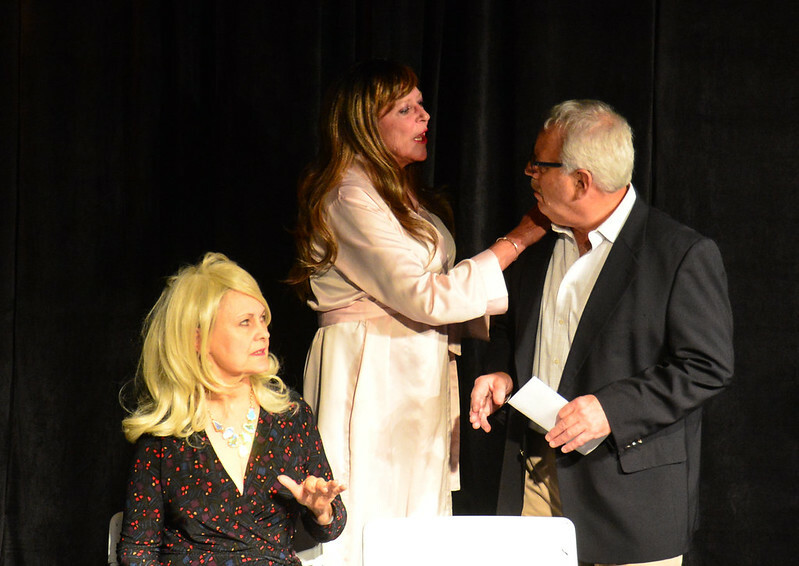 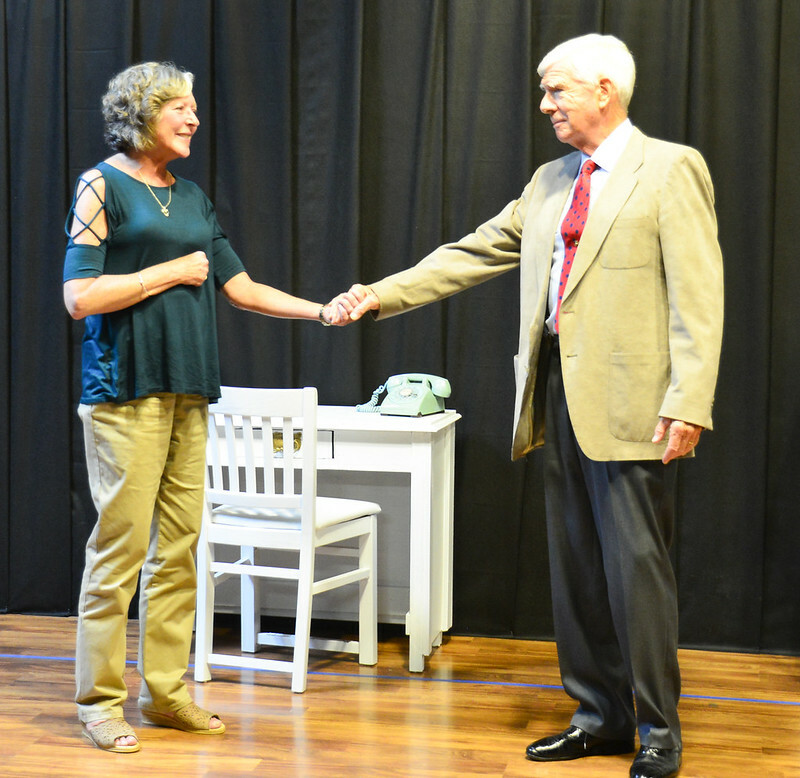 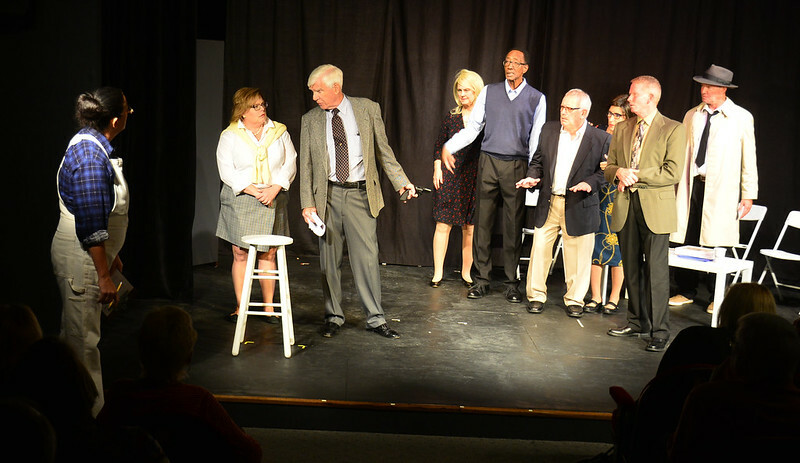 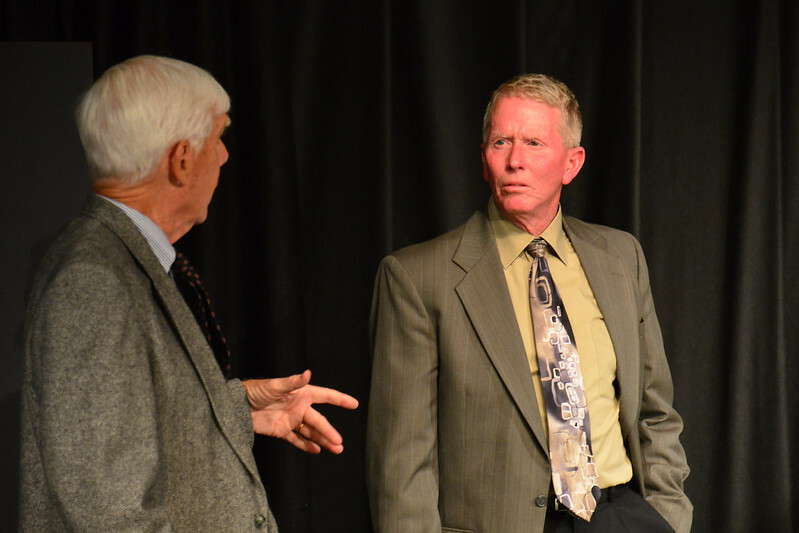 The Marco Players has benefited from his experience not only as an actor but as the director of many productions while he served for a decade as Artistic Director. 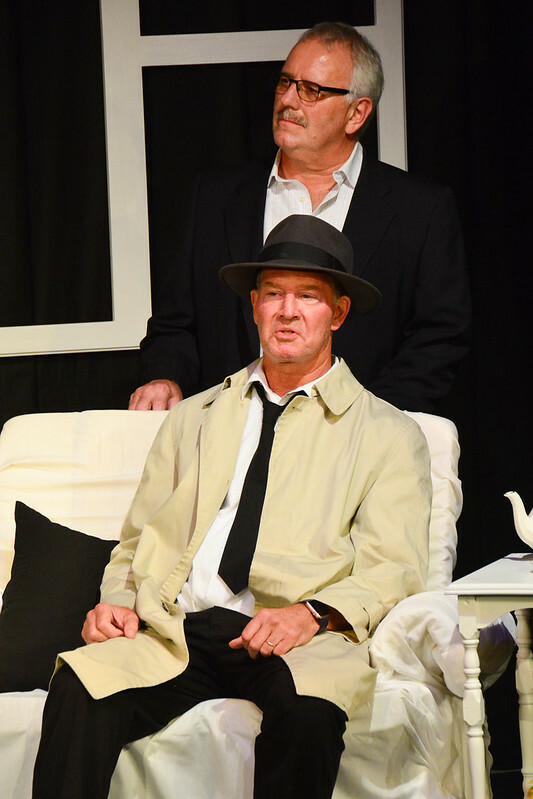 Most recently, Richard also appeared as an extra in the Netflix series Bloodline. 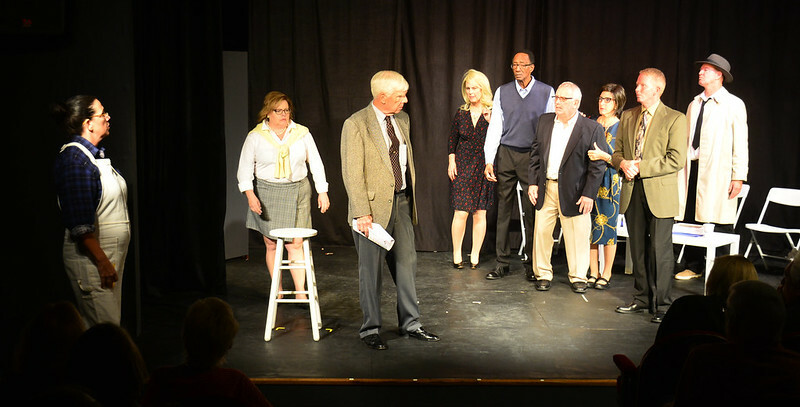 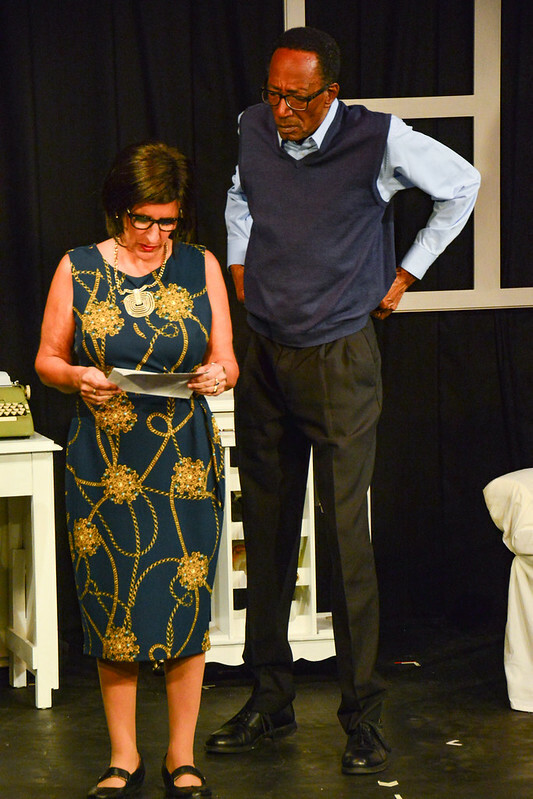 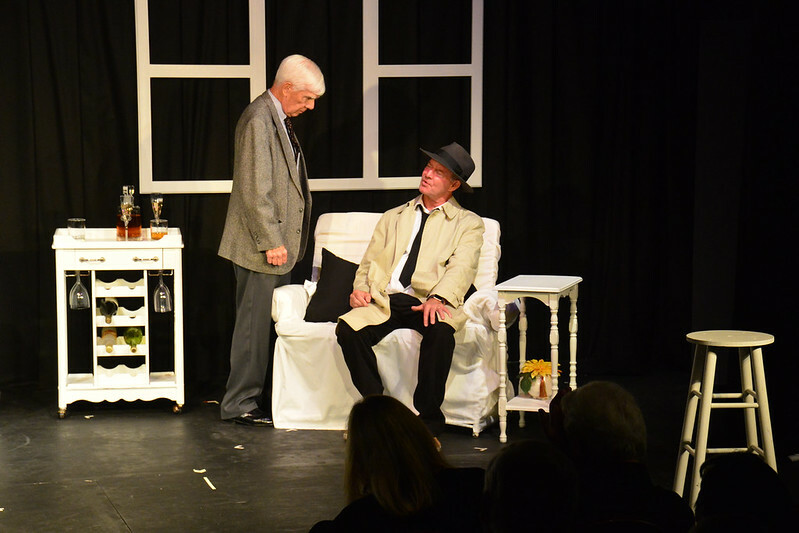 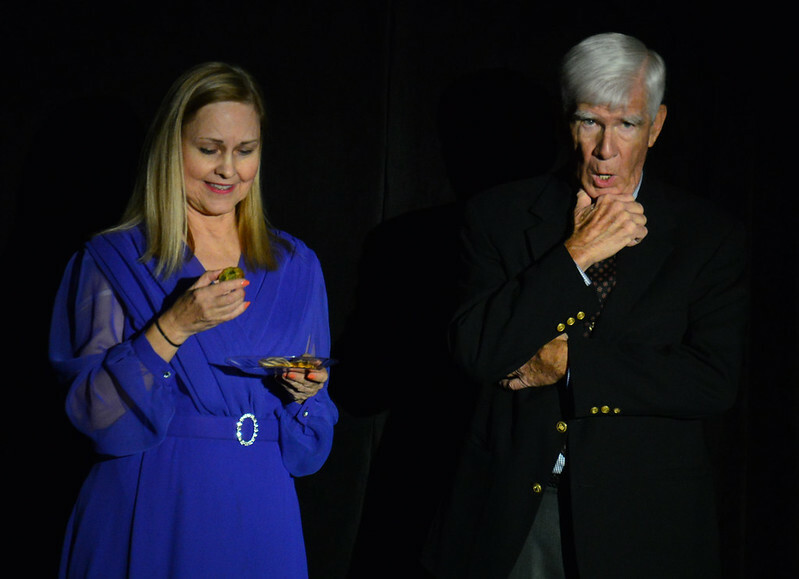 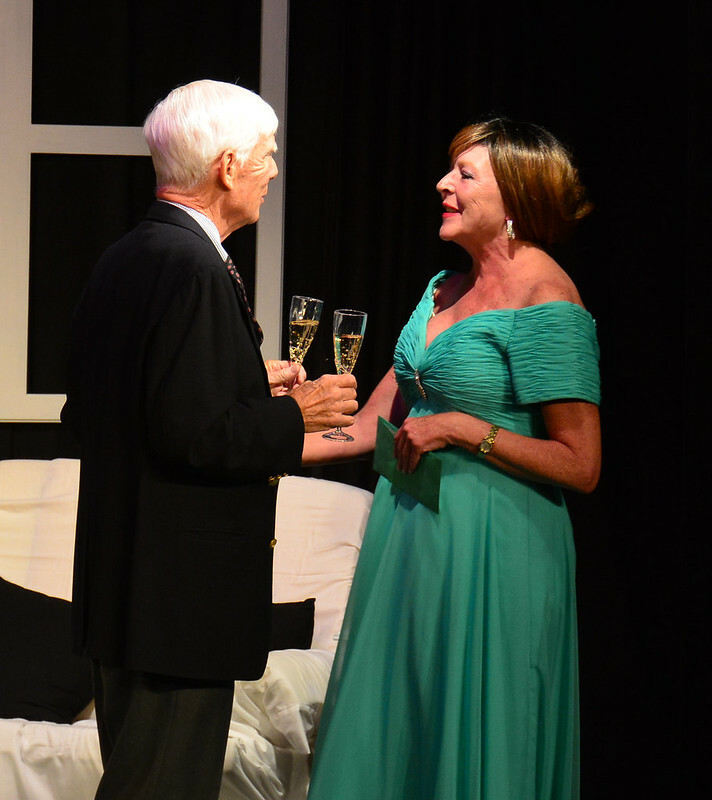 His commitment to the growth and quality of theater at The Marco Players Theater has been an avocation fueled by a love that has been a lifetime pleasure.